We are James and Nina Scribner. 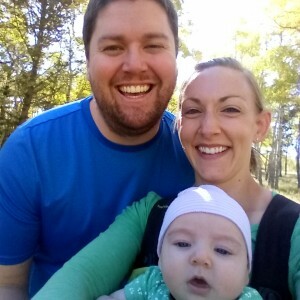 We have one child, Rebecca, and look forward to connecting with young marrieds at RMC and growing alongside them in our walks with the Lord. Our group is open to young marrieds in their 20s and 30s. Childcare is not provided at this time.